Central Casting (Georgia, USA) * THE RESIDENT * Date: Wednesday 4/10 Location: Conyers,GA Looking for MEN and WOMEN over 18 to portray VISITORS AND PATIENTS. Looking for MEN and WOMEN over 18 to portray VISITORS AND PATIENTS. Must be able to portray 20’s-50’s age range. MUST BE A NEW FACE TO THE RESIDENT SEASON 2 AND MUST BE REGISTERED WITH CENTRAL CASTING. 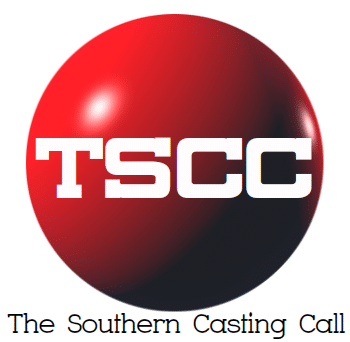 If this is you, please submit an e-mail to resident@centralcasting.com with your current photos, sizes, and contact information with “VISITOR 4.10” in the subject line. Thank you!